From time to time, governments the world over come up with ingenious ways to generate more income via property related taxes, but authorities in Portugal may have taken it a step too far. News portal Global Property Guide reports that the country plans to adjust council taxes on residential properties on the basis of the amount of sunlight they enjoy and the quality of views they offer. Not surprisingly, the proposal has drawn strong criticisms from real estate industry experts and citizens, most of whom are confounded by how such a system would work. According to the authorities, an increase of up to 20 per cent in council tax is proposed for apartments offering decent views and facing south, while there will be a 10 per cent decrease for dwellings overlooking a cemetery, or located on the ground floor, or facing north. The tax authorities will also take into account other factors, such as noise pollution. However, these tax adjustments will not impact existing dwellings, only newly built properties and those that are currently being reappraised. 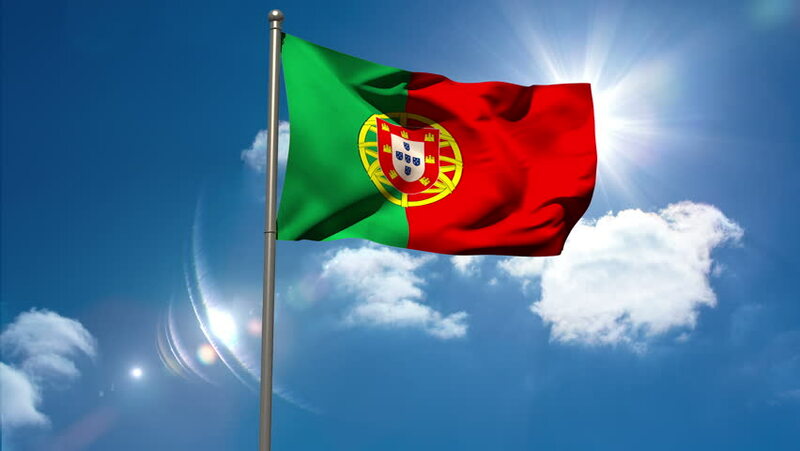 Portugal’s Secretary of Finance Rocha Andrade said the purpose was “not to gain additional revenue, but rather to tax people according to the homes and luxuries they enjoy”. Opponents of the tax say the government is planning to penalise people for making sensible decisions. “This law makes no sense whatsoever,” said Association of Lisbon Homeowners (ALP) president Luís Menezes Leitão. The local media have compared the tax to the window tax imposed by King William III in Great Britain 300 years ago, when people were taxed according to the amount of daylight entering their homes. Even three centuries ago, that tax was considered ridiculous.